In episode 5 of Show Time Spanish we launch our very own Spanish soap opera, Verano Español, which tells the story of Spanish dad, Antonio, Scottish mum Iona, and bilingual daughter Laura and their adventures one summer in Spain. 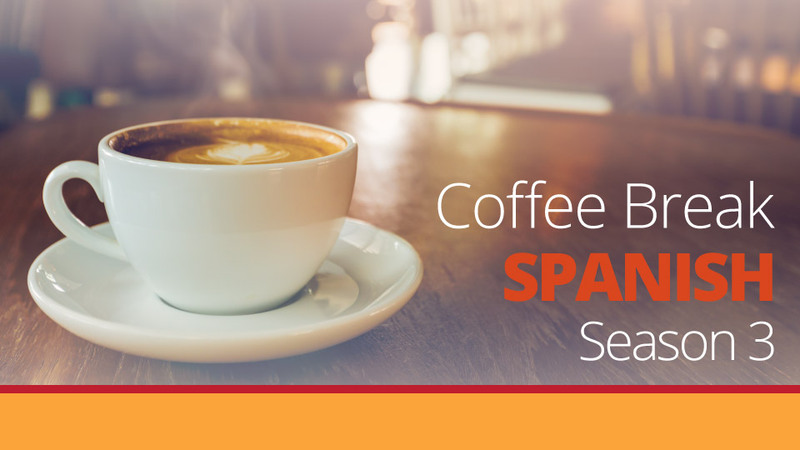 Each episode will provide you with listening practice, language study and information about the Spanish-speaking world. 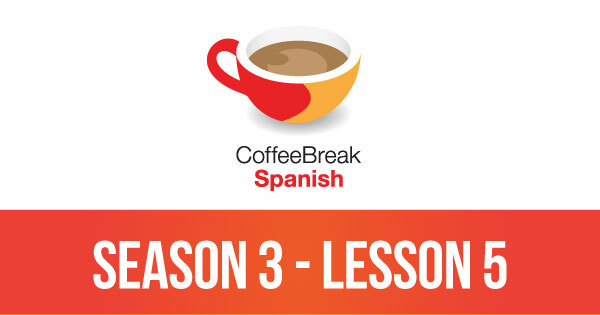 Please note that lesson 05 of Season 3 was originally known as lesson 305 of Coffee Break Spanish. We have renumbered the lessons of each season as lessons 1-40 to make things more simple for our listeners. This episode didn’t show up in the iTunes feed.